Forgiveness is what sets us free… Forgiveness= freedom. Forgiveness must be initiated before life can begin. Forgiveness without understanding is like faith without proof. Forgiveness is essential to your well being, but the person you forgive doesn’t need to be present in your life because the act really, is between only you and God. 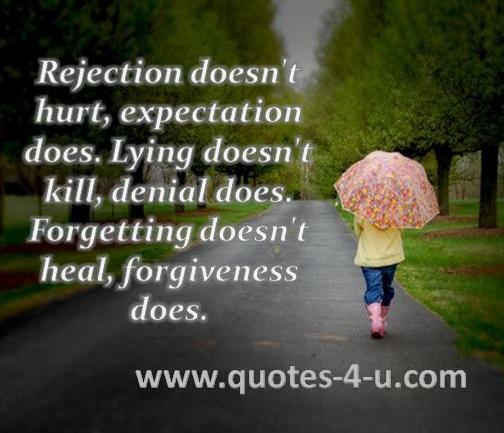 Forgiveness has its comforts, but it can never give you back what you’ve lost. Forgiveness is not a feeling; it is a commitment. To not extend forgiveness is to burn the bridge that we ourselves must cross. 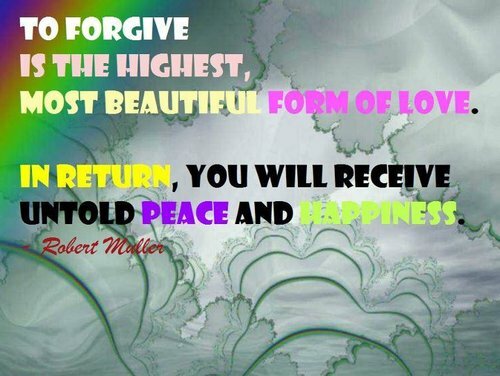 Sometimes forgiveness is the hardest thing to give, but the most cherished thing to receive. Forgiveness is healing. 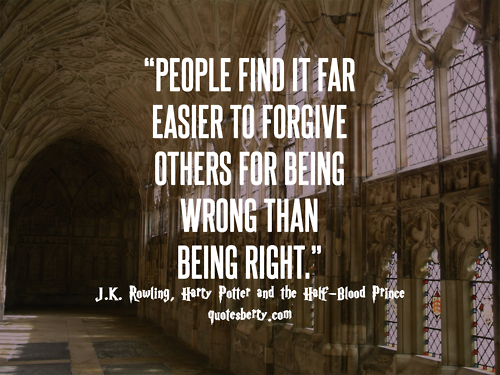 Especially forgiving yourself. 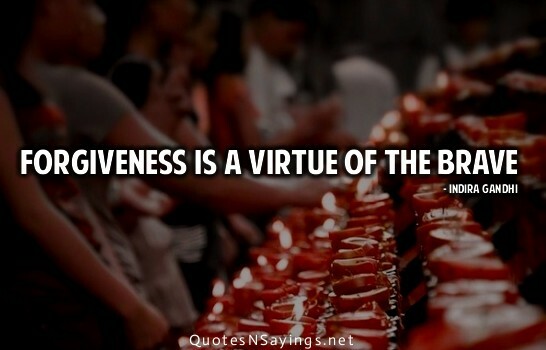 Forgiveness is the key to the heart’s shackles. Sometimes lost treasures can be reclaimed. Forgiveness is not about forgetting. It is about letting go of another person’s throat. 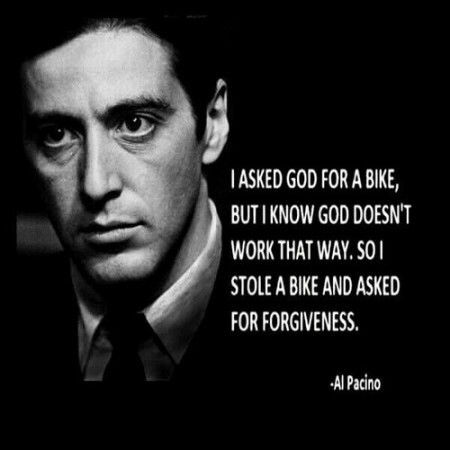 Remembering and forgiving can be contrary things.